A 22mm diameter titanium body seawater depth and level probe with a 4-20mA output with Lloyds and DNV-GL ship approval, for monitoring the quantity of ballast or the draft of a ship’s hull. 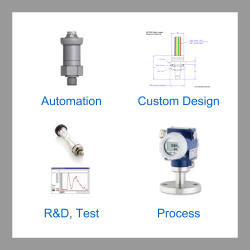 This seawater level transmitter probe has a slim 22 mm outer diameter so that it can be easily installed in 1 inch diameter pipes. 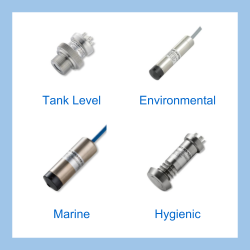 The LMK487 ship draught and ballast tank level sensor has been approved by DNV-GL and Lloyd’s Register for use on a marine vessel, and ATEX / IECEx intrinsically safe approved for use in hazardous areas. The 4-20mA current loop output can be custom scaled in the factory to any pressure, depth or level, and calibrated for a particular sea water specific gravity (SG). 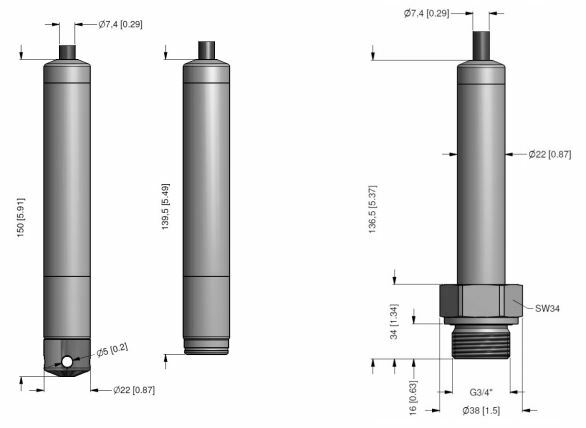 Send us your enquiry for LMK 487 Submersible Ballast Tank and Draught Level Pressure Transmitter to get assistance with this product type.